Hmm... interesting. A fair replacement for the current headset but maybe not worth it as an upgrade from the original Rift. A very slight bump in resolution, better lenses, and slight increase in FOV is good but lower refresh rate, and inside-out tracking sound like potential downgrades to me. Maybe the refresh won't be noticed and maybe the tracking works equal? Are there cameras on the sides and rear of the headset? ... because you need to occasionally track controllers behind you. I suspect you may still need to buy some Rift sensors for accurate controller tracking, which still isn't as good as Vive's tracking in my opinion. At least they didn't jack the price up a ton. If it had been near or the same as the Vive Pro then this would be a joke. I know its a ways out but super high resolution and being wireless while maintaining visual quality and wide FOV are what we want. Once we have that and at a good price (sub-$150 or so for a complete VR package) then it will be able to take off. Until then, it will remain a niche with pretty much no AAA developers making or adapting their current games for it. This is a major setback. 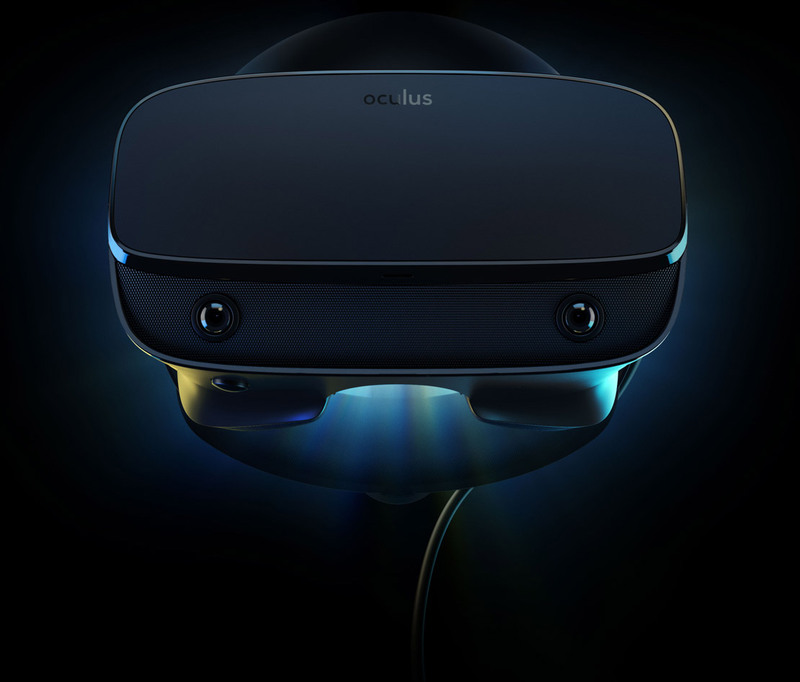 Oculus is essentially trying to make the Rift S an Oculus Go but for more serious games. Instead of seeing major leaps in the tech, we are seeing it basically stand still. The lack of commitment is unlikely to see any new AAA developers come on board anytime soon. Well, they certainly aren't giving those interested in VR much of a reason to choose them. The new headset is just a little baby step forward, nothing more. We were expecting a leap. The Vive pro is a better invitation but it is prohibitively expensive, and not available as a complete package from what I'm aware. So there is certainly isn't much more reason to get into VR now than there was six months ago.